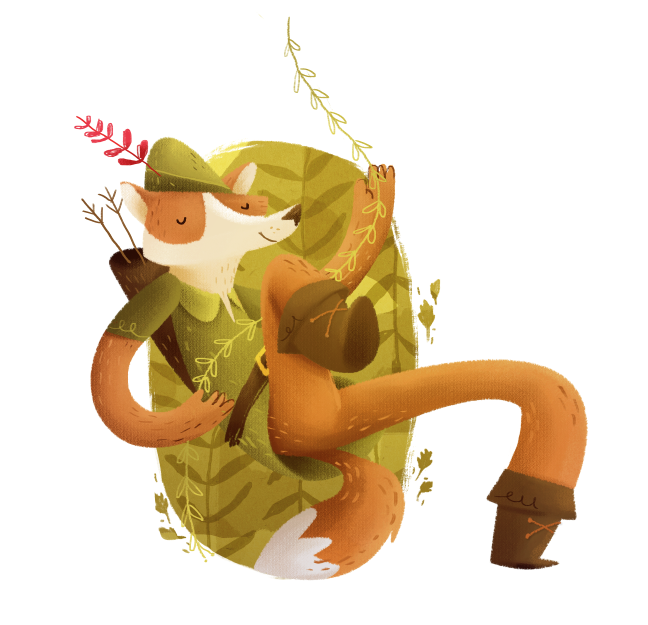 Based on the XIII century legend, usually told over ballads, Robin Hood is Disney's 21st animated feature. 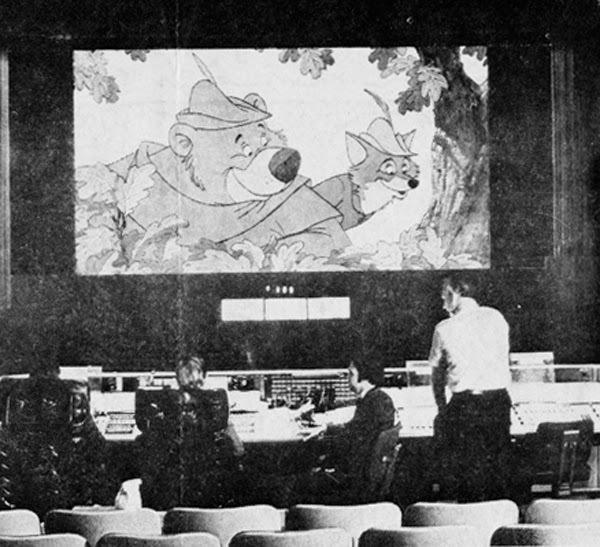 The story was originally proposed as an animated version of Reynard the Fox by Ken Anderson, but Walt thought it wouldn't be good to portray Reynard as a hero. The same character design was used as reference years later. 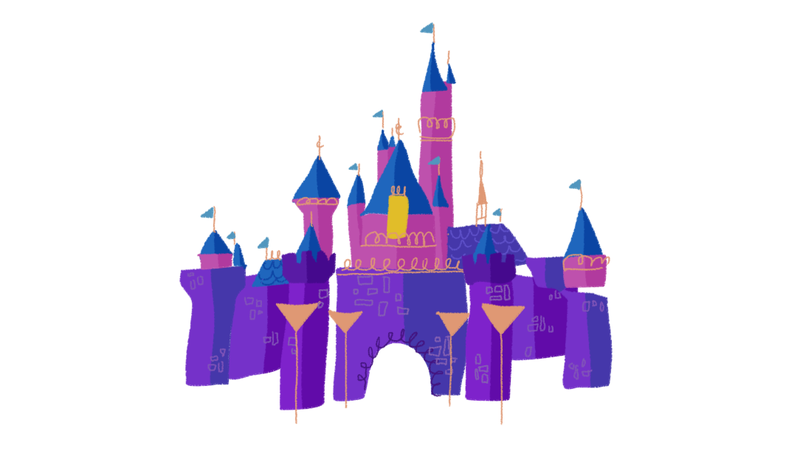 Ken was the main person responsible for the use of the Xerox process in Disney's previous animated features, and was also one of the main character designers from the studio, and even though Walt hated the aesthetics of the Xerox movies, the studio continued to use this process due to the low budget that was needed to produce them. Wolfgang Rietherman, who had directed Disney's 4 previos films and directed Robin Hood was also very fond of low budget films. 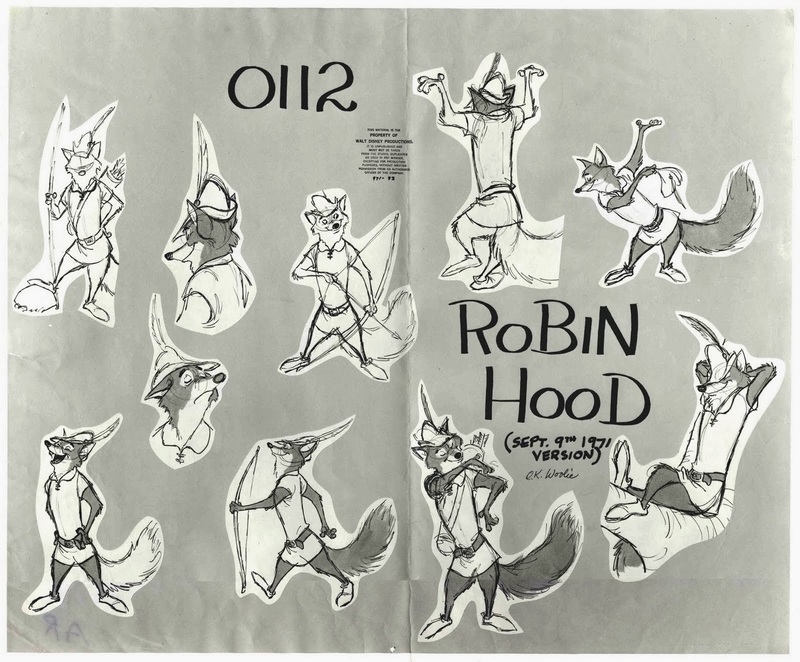 So to make the production of Robin Hood faster and cheaper, a lot of sequences were recycled from other Disney films. Although this resource was used in most of the Xerox-era movies, it is more notorious in this particular film. But the animation wasn't the only thing recycled in Robin Hood. Also the voices of some characters are done by the same actors as previous films, the most notorious one being Phil Harris, the voice of Baloo in The Jungle Book and Little John in Robin Hood. But even with all the recycling, the movie has some brilliant characters that give life to this amazing story. And with great original songs, the movie is still one of Disney's best movies (in my opinion).